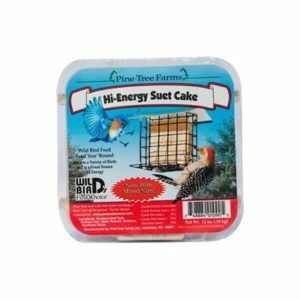 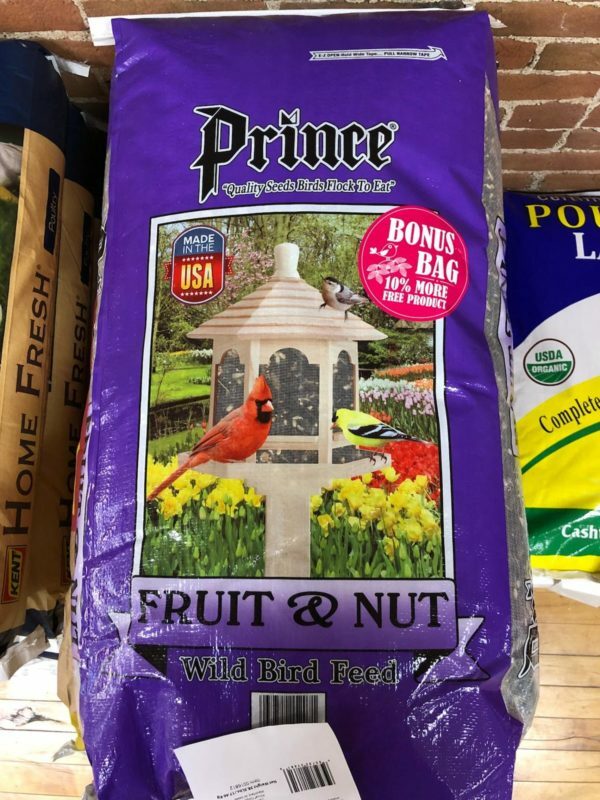 Fruit & Nut mix provides over 8 different ingredients to guarantee a variety of beautiful songbirds to you backyard. 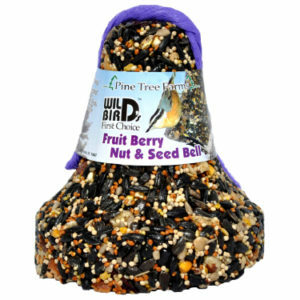 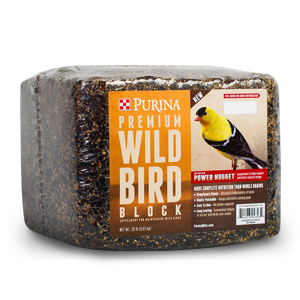 Carefully blended with real fruit and nuts, it is a mix that birds will surely crave. 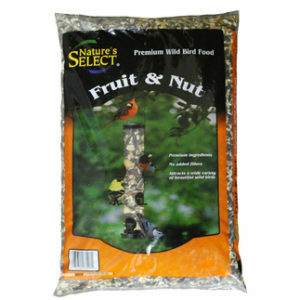 Has black sunflower, white millet, red millet, safflower, medium sunflower chips, peanuts, stripe sunflower, and raisin.